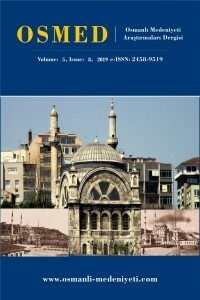 The Journal of Ottoman Civilization Studies will be published in April and October. The new issue will be published APRİL 2019. The new issue will be published OCTOBER 2019.